Washington, DC, September 20, 2017 — A report from Biotechnology Innovation Organization (BIO) unveiled in June concludes that the bioscience industry has had a positive impact on states’ economies and continues to be a driver of economic growth. 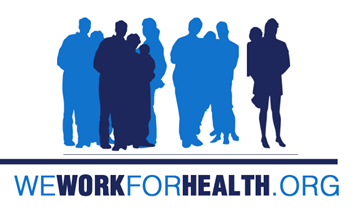 Now in its second year, the Life Sciences Talent Advisory Board, managed by the Life Sciences Talent Network at BioNJ, has engaged over 100 employers from New Jersey’s robust health and life sciences industry. 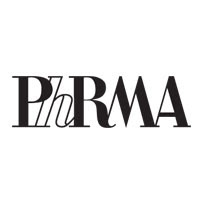 Washington, DC, May 18, 2016 ― The biopharmaceutical industry supported nearly 854,000 direct jobs and another 3.5 million jobs and more than $1.2 trillion in economic output in the United States in 2014, according to new research prepared for the Pharmaceutical Research and Manufacturers of America (PhRMA) by TEConomy Partners, LLC. Trenton, NJ, April 24, 2016 ― The New Jersey Business & Industry Association, representing 20,000 New Jersey businesses, hailed new government data released today indicating another round of solid monthly job gains in March, saying it showed the state’s economic recovery is sustained and accelerating. 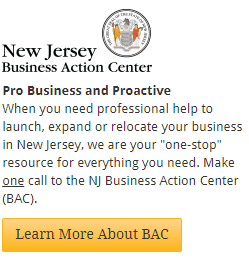 New Brunswick, NJ, December 1, 2014 ― The Asbury Park Press has published an op-ed by HINJ President and Chief Executive Officer Dean Paranicas regarding New Jersey’s “2.0 business environment” and its impact on the state’s life sciences community. There have been reports that claim that New Jersey is no longer the pharmaceutical powerhouse it used to be, including a recent Asbury Park Press story by Michael L. Diamond (“What NJ Needs to Learn from Other States,” October 18, 2014). We disagree. To paraphrase Mark Twain, reports of New Jersey’s demise are greatly exaggerated. New Brunswick, NJ, July 31, 2014 ― The HealthCare Institute of New Jersey (HINJ) has responded as follows to a National Public Radio (NPR) report regarding New Jersey’s biopharmaceutical sector. 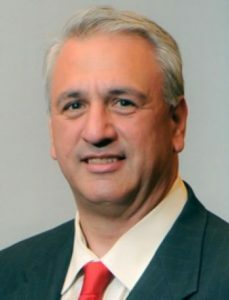 Dan Tucker’s story opens by stating that New Jersey “used to be known as ‘the nation’s medicine chest.’” While the HealthCare Institute of New Jersey (HINJ) acknowledges that there are a number of vacant pharmaceutical facilities in the state, the status of industry real estate alone is not a true barometer of the industry’s strength in New Jersey. In contrast, this story leads the audience to infer a rather bleak picture and outlook for New Jersey’s life sciences community. 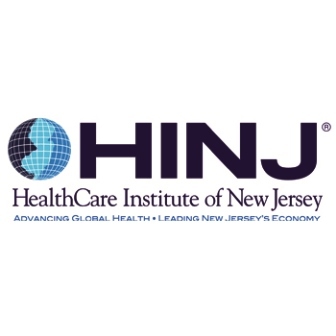 New Brunswick, NJ, May 13, 2014 — The HealthCare Institute of New Jersey (HINJ) has released two new publications: the 2013 Economic Impact Report and a new external (leave-behind) brochure entitled HINJ and New Jersey’s Life Sciences Community.